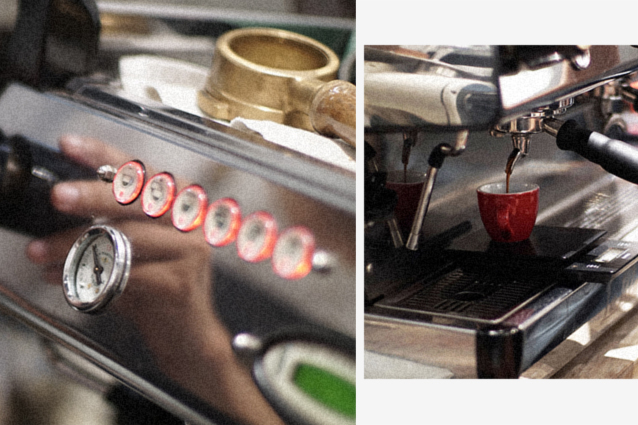 Espresso machines are one-of-a-kind coffee machines that produce a strong, smooth and more flavourful coffee. In 1884, the first machine for making espresso was built and patented by Angelo Moriondo in Italy. 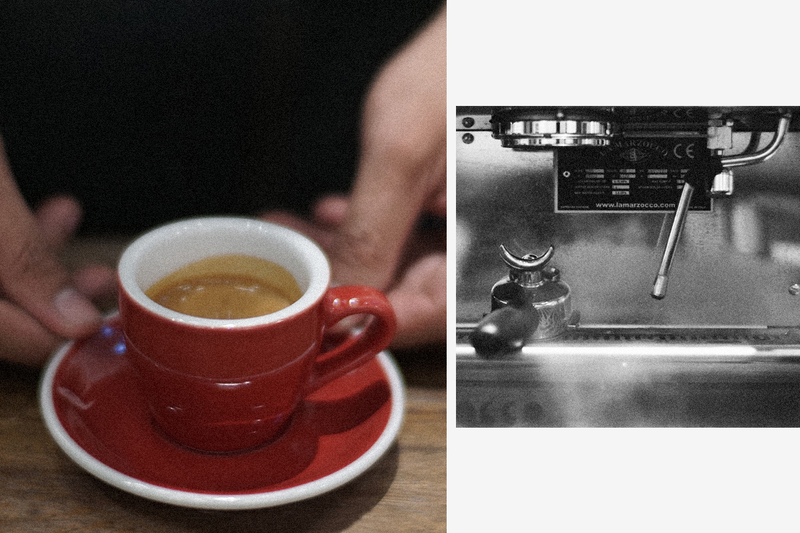 The basis of creating a good espresso is of course a precisely heated supply of water to brew with while also needing a way of creating steam to prepare those delicious milky beverages. Ensure the portafilter is cleaned and dried. Grind the coffee to as fine as confectioner’s sugar and load into the portafilter. Using those magic fingers to even out the ground. Tamping the portafilter with enough pressure just to seal the coffee evenly. Give it a slight twist to “smooth” out the grounds. Purge hot water through the grouphead to make sure everything is hot. 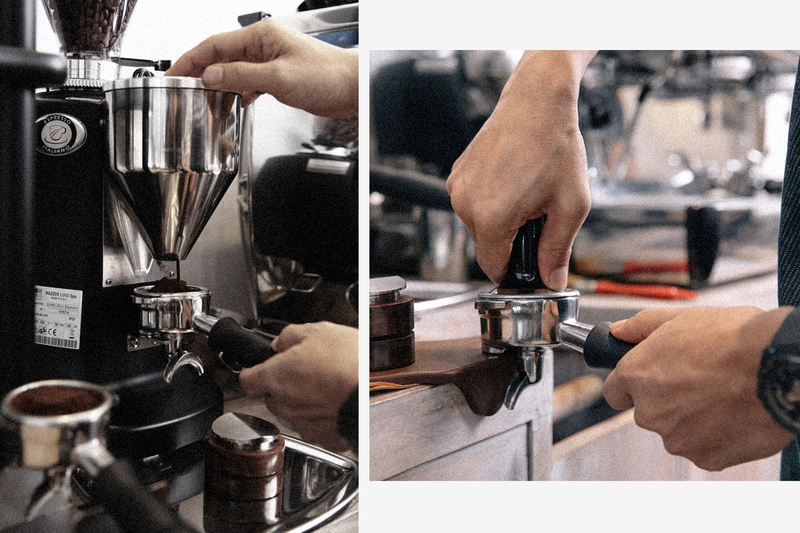 Lock the portafilter in place and pull your shot into a cup. The entire extraction should take around 20 – 30 seconds to yield approx. 25 – 35 grams of those coffee goodness. We recommend serving espresso alongside a cup of water.